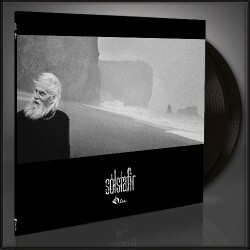 Limited-edition deluxe digibox version. 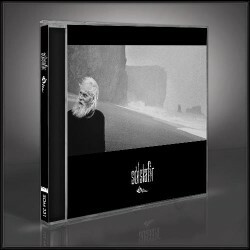 The deluxe digibox edition includes the 'Ótta' cd in a digipack (exclusive to this box), a 3" bonus CD named 'Tilberi' featuring 3 tracks (1. "Tilberi", 2. "Ótta, Elevator Mix", and 3. "Til Valhallar"), a SOLSTAFIR metal logo pin, a SOLSTAFIR rune patch, and a SOLSTAFIR 'Ótta' flag.